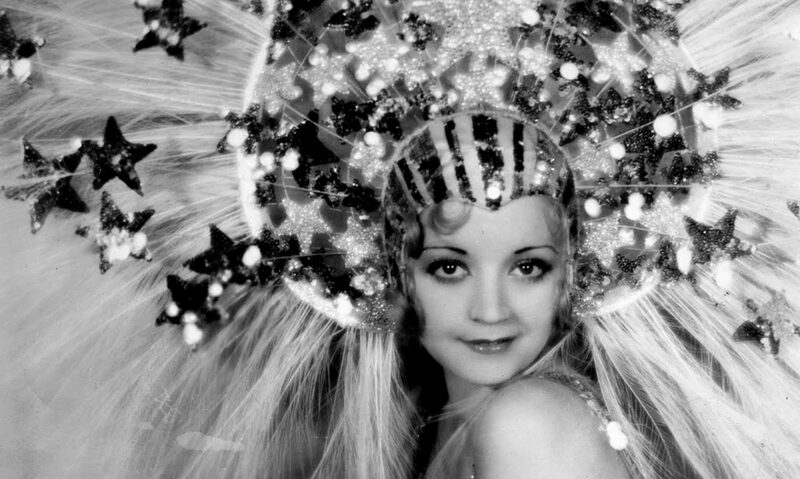 Here are some of the more notable actors of the Pre-Code era. So far this mostly consists of those whose movies I’ve covered in significant numbers, but I’ll add more when I can. Click here for all relevant posts. 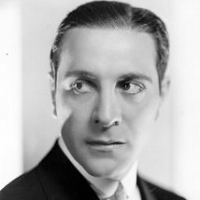 Ricardo Cortez got his start in silent film in the early 1920’s as studios put him forward as a hope to cash in on the Valentino craze. 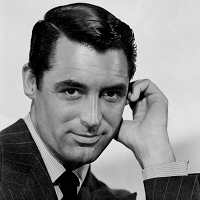 With the arrival of talkies, however, Cortez’s accent and rough but playful attitude made him the ideal villain, and while he had a few shots at a romantic lead– House on 56th Street or as the original Sam Spade in The Maltese Falcon— he was more often assigned to the role of the cunning cad, most notably in films like Midnight Mary and Mandalay. After screen work began to dry up in the late 30’s, Cortez directed seven films and then moved back to New York, where he became a broker on Wall Street. He died in 1977. Archibald Leach came to Hollywood in 1931 and gained his famous moniker upon signing with Paramount Pictures. The actor, always a goofy, sweet, and all together charming man, would become soon become the Hollywood embodiment of sophistication for three decades. The early 1930’s provided a proving ground for the young charming actor, with his biggest successes coming from starring with Mae West in two of her most notorious pictures, She Done Him Wrong and I’m No Angel. He had a few other roles in the era, but it wouldn’t be until the late 1930’s until Grant hit his stride, starring in a variety of films from Only Angels Have Wings and The Philadelphia Story to Suspicion and His Girl Friday. His career never flagged, and he became one of the most widely sought after stars until his retirement in 1966. He kept busy until his death in 1986 from a cerebral hemorrhage. Click here for relevant posts. 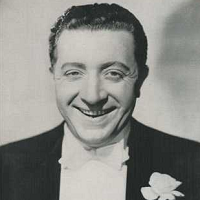 Chubby but adorable Hugh Herbert had an infectious laugh and was a steady comedic presence in movies from the 1930’s on. He was big supporting player in Warner’s films of the Pre-Code era, a favorite in musical comedies where his buffoonish persona made him a perfect foil. After moving to Columbia in 1943, he starred in a long series of short subjects. He died of a heart attack in 1952. One of the great scene stealers of the 1930’s, Allen Jenkins had the perfect mixture of buffoonery and menace to make him every criminals perfect lackey. This can be seen in pictures from Lawyer Man to Blondie Johnson. Allen worked steadily in pictures and on television his entire life, including a brief cameo in It’s a Mad Mad Mad Mad World. His final role was a brief bit in Billy Wilder’s The Front Page. He died of lung cancer in 1974. One of the most iconic horror actors of all time, Boris Karloff worked sporadically in silent movies until a series of supporting roles in films like Scarface and Five Star Final would increase his stature. This led to his role in Frankenstein as the monster, making him a star overnight. The rest of the Pre-Code era saw him in a variety of roles from The Mummy to The Mask of Dr. Fu Manchu. 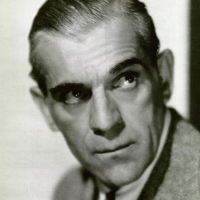 Karloff carved out a sizable niche in the horror genre and would work continuously throughout his life, and would reappear as the Frankenstein monster several times. He also made a series of horror movies with Val Lewton at RKO and would top his career with the fantastic Targets. He died in 1969. 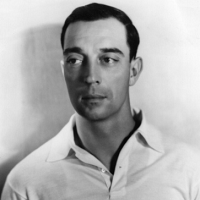 The greatest silent comedian ever put to screen, Buster Keaton had a rocky transition to talkies. Having previously worked as an auteur– writer, director, producer, and star of his own films– the cost of sound technology and a few flops under his belt proved too much and the ability to for steady work lured Keaton to work for MGM. Unfortunately, the bargain, which cost Keaton most of his freedom, saw him instead injected into any random humorous stage plays that struck his producer’s fancy. This attempt to turn Keaton away from his slapstick sensibilities and into more of a wiseacre turned out to be disastrous for both parties. Keaton’s last film for MGM, and the last American film he starred in, was 1933’s unbelievably awful What – No Beer?. After that he made a few foreign films and a series of shorts. The alcoholism that plagued him for much of the early 1930s finally dissipated by the end of the decade, and he lived long enough to see his silent films reappraised and appreciated for the classics that they were. His talkies… not so much. 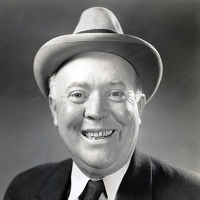 Rotund Guy Kibbee was a reliable buffoon whenever one was called for. Often appearing in comedies and musicals in the early 1930’s, he was one of Warner Brothers’ handiest comic relief assets. His appearance in Mr. Smith Goes to Washington capped off the 1930’s for him, and he worked throughout the 40’s. He passed away in 1956. 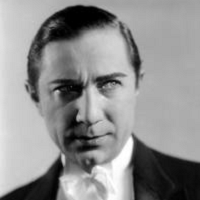 Thick accented, Hungarian born Bela Lugosi was on the stage when tapped to play the lead in a stage play of Dracula. He made the transition to movies quickly as a character actor, and hit it big when he starred in the screen version of the play. He carved a small niche out in a variety of horror films like The Black Cat and Island of Lost Souls. The rest of his life was a mix of oddball parts and near misses (he famously turned down the opportunity to play Frankenstein) and he soon descended into poverty row pictures that did little to help him overcome crippling addictions to drugs and bad marriages. His late career involved his now infamous movies with Ed Wood before passing away in 1956. Few comedy icons are remembered with as much relish as the Four Marx Brothers… except maybe the Three Marx Brothers, but that’s a different matter all together. 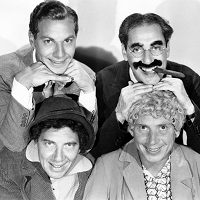 Julius (Groucho), Leonard (Chico), Arthur (Harpo) and Herbert (Zeppo) Marx grew up on the stage, touring across the country first as musicians and singers, then as a comedy troupe. Their move to Broadway in the 20s made them nationally famous, and when talking pictures arrived, they made the leap to sound. Their first few movies for Paramount were filmed in New York and based on their stages shows, namely The Cocoanuts and Animal Crackers. The box office fortunes declined, however, and their last picture for Paramount, Duck Soup, flopped badly. Under Irving Thalberg at MGM, their fortunes reversed once again with A Night at the Opera in 1935, and the brothers worked in pictures steadily for another decade– all save Zeppo, who became an agent. They’ve all passed away now, but that hasn’t stopped their popularity one bit. Smart aleck Frank McHugh worked steadily through the Pre-Code era as both a heavy and comic relief. 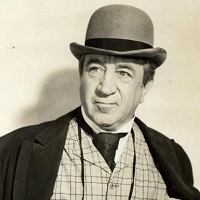 McHugh worked steadily in film and television throughout his life before he passed away in 1981. 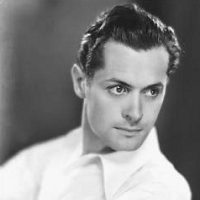 Dashing Robert Montgomery started out wanting to write, but, at the suggestion of a friend, gave acting a shot. His first roles were with director George Cukor which led him to Hollywood. There he paired up MGM leading lady Norma Shearer on several memorable occasions– i.e., The Divorcee and Private Lives— and made steady work as a handsome leading man. 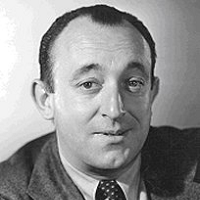 His career continued well after the Pre-Code era and eventually transitioned into directing films and producing television shows. He passed away in 1981. A handsome fellow who spent the 1930’s as a leading man, Talbot made his way as a contract player for Warner Brothers working in a variety of roles. 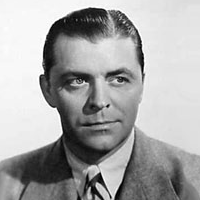 Lyle Talbot transitioned into B movies later in life, including a minor role in Plan Nine From Outer Space. With over 300 acting credits to his name, he passed away in 1996.